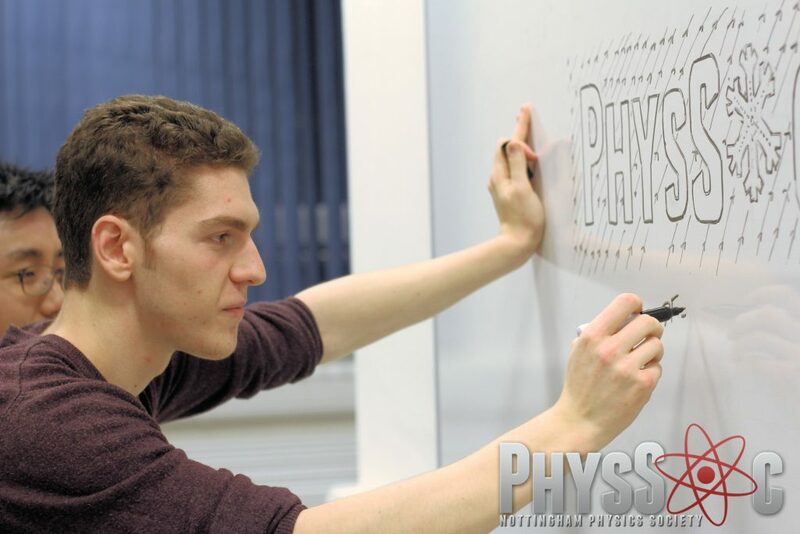 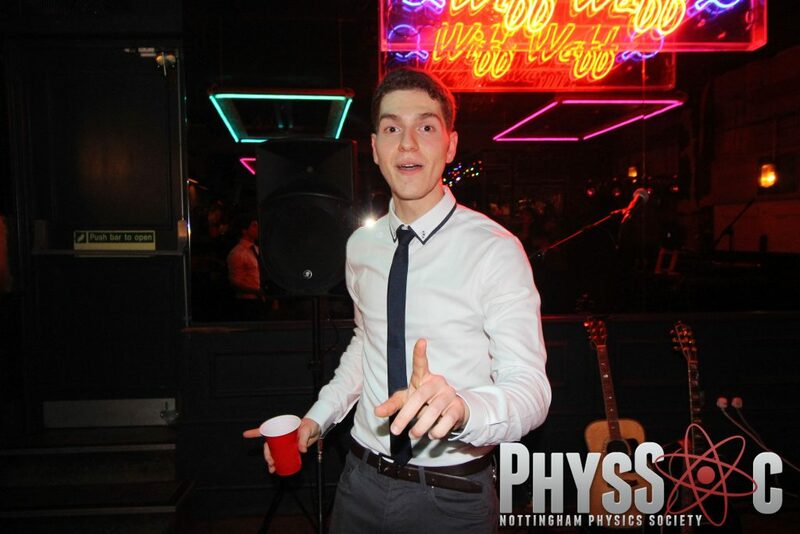 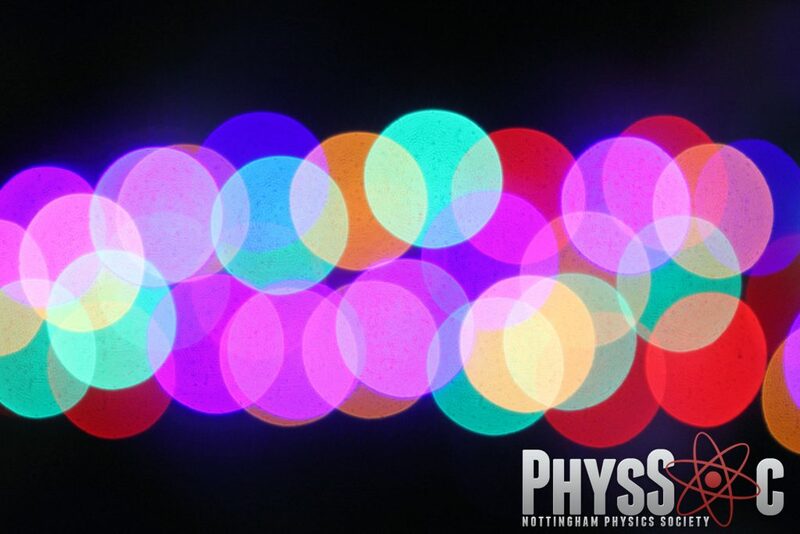 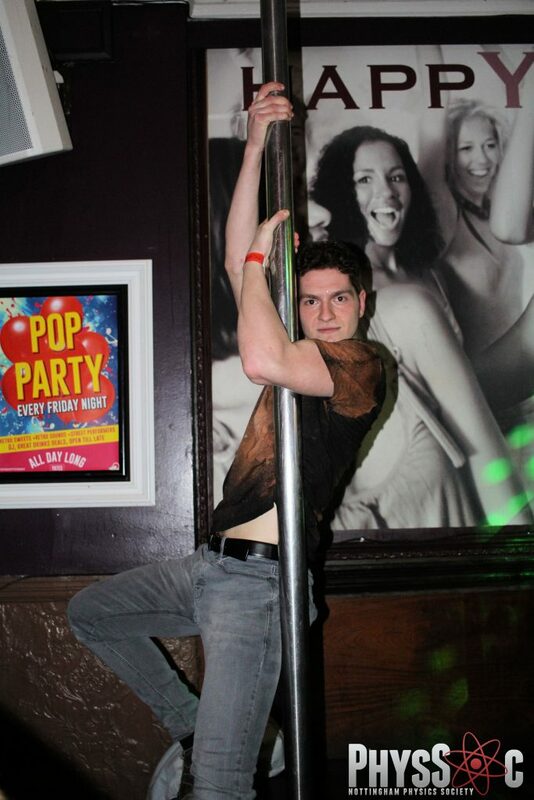 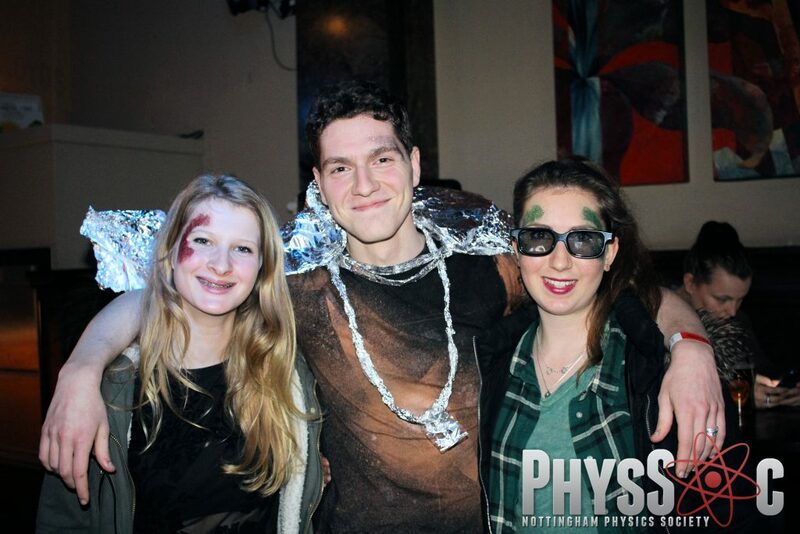 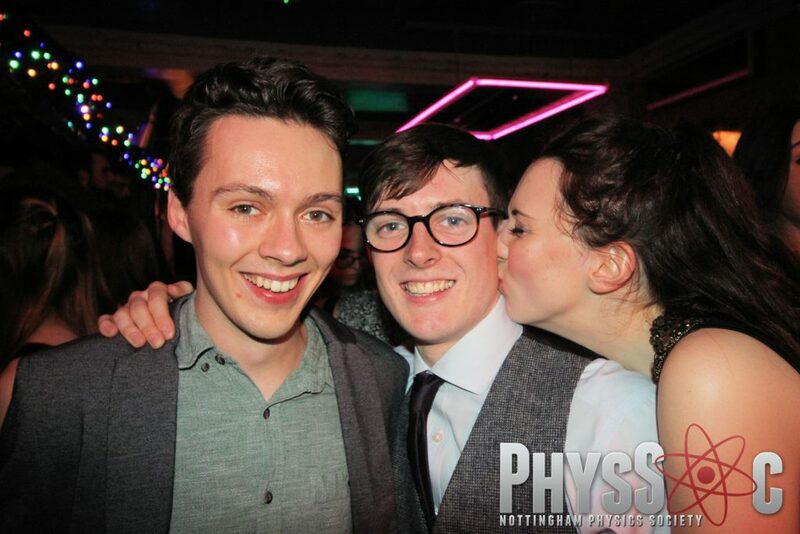 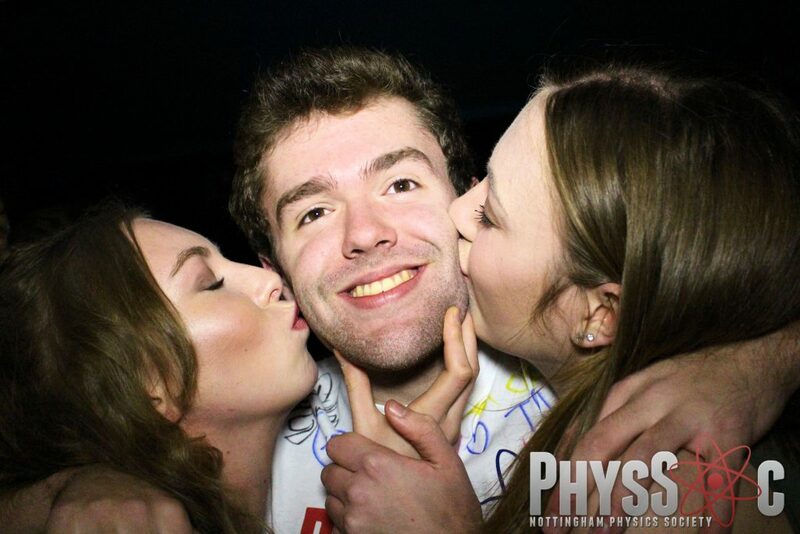 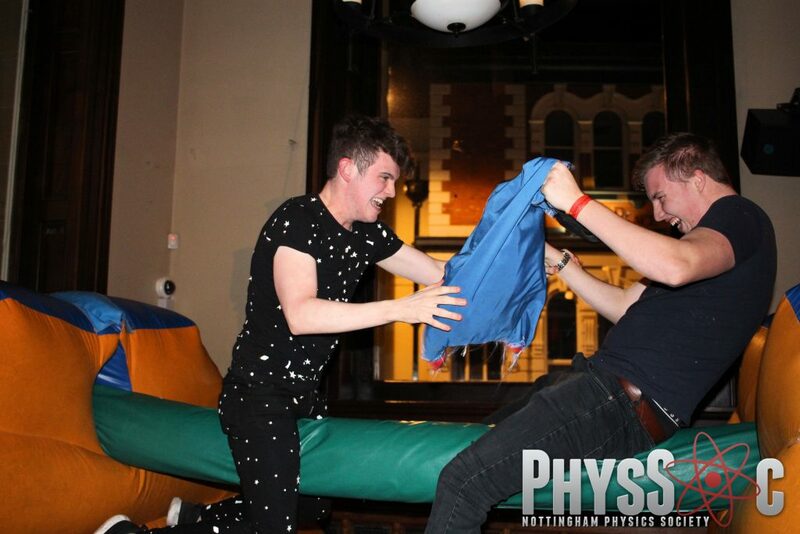 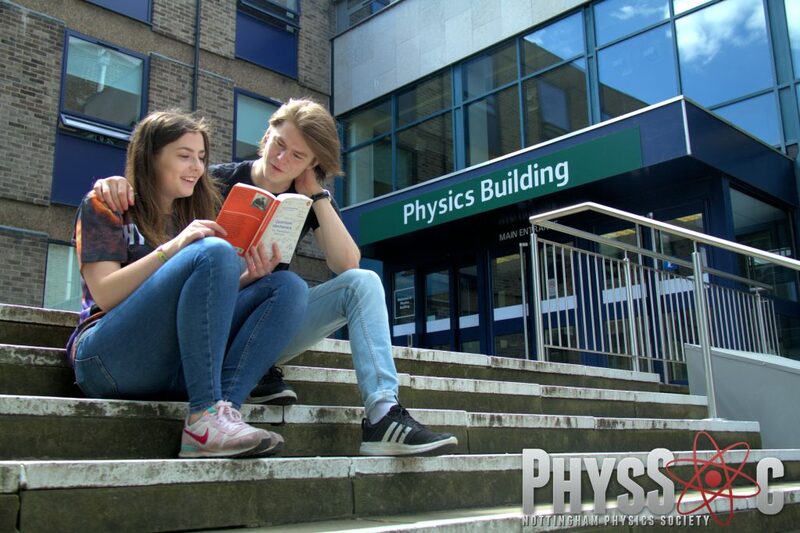 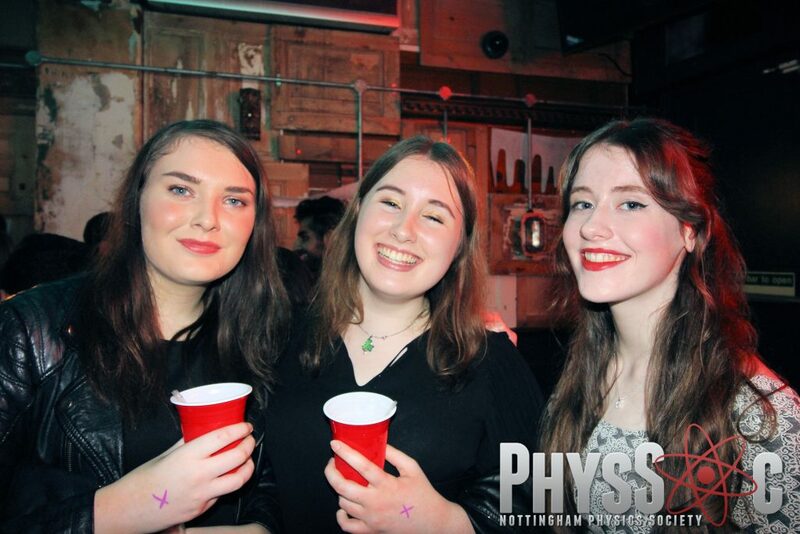 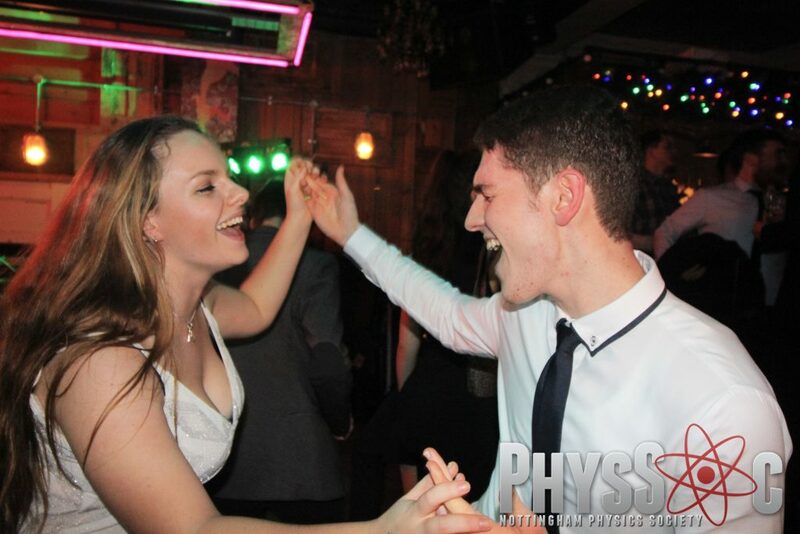 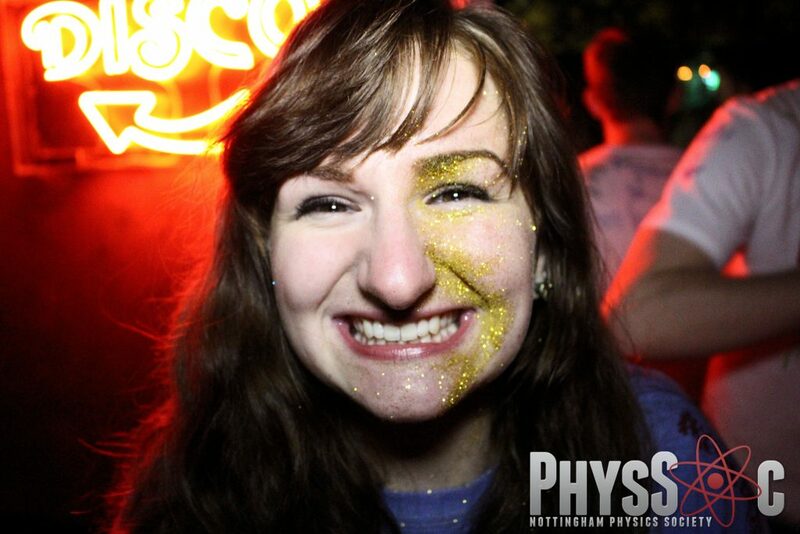 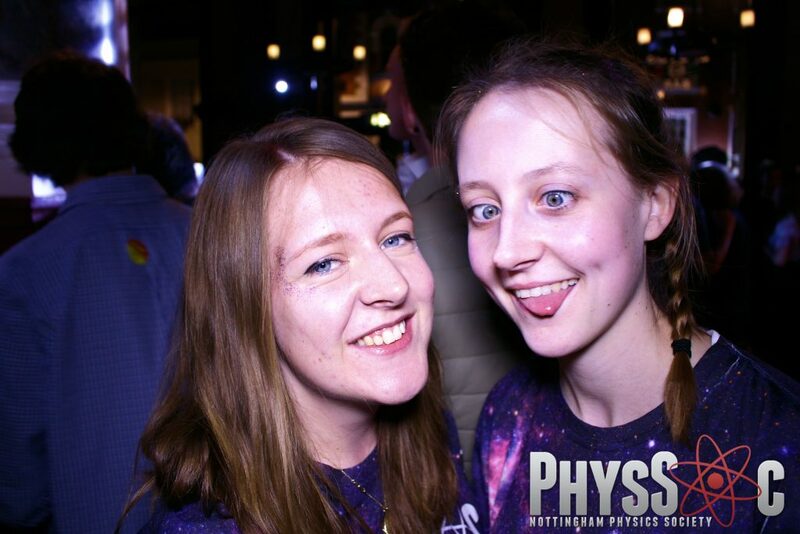 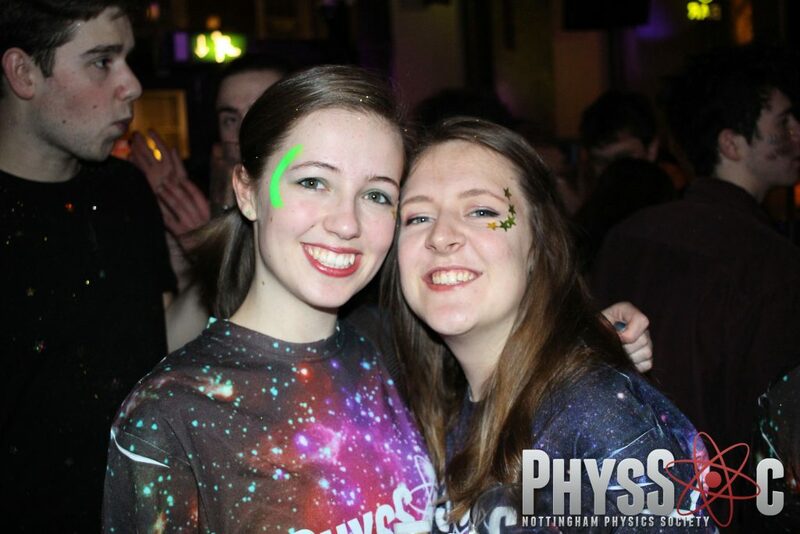 The University of Nottingham boasts one of the best physics societies in the country. 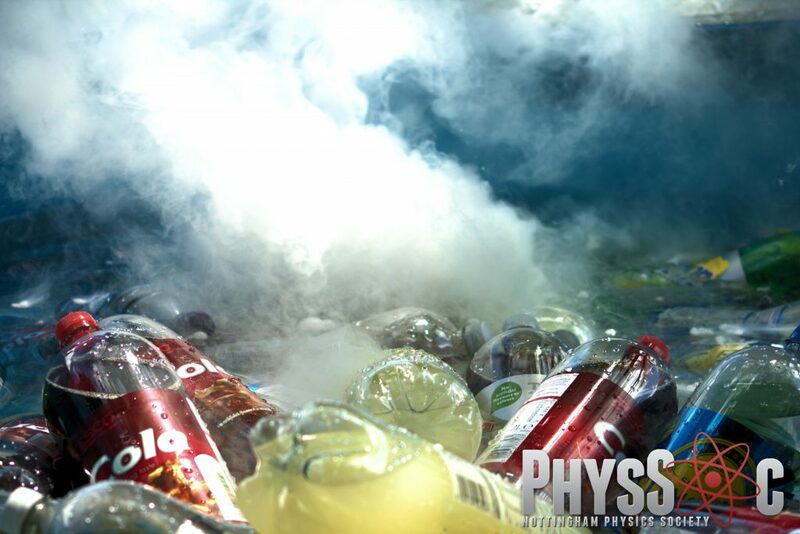 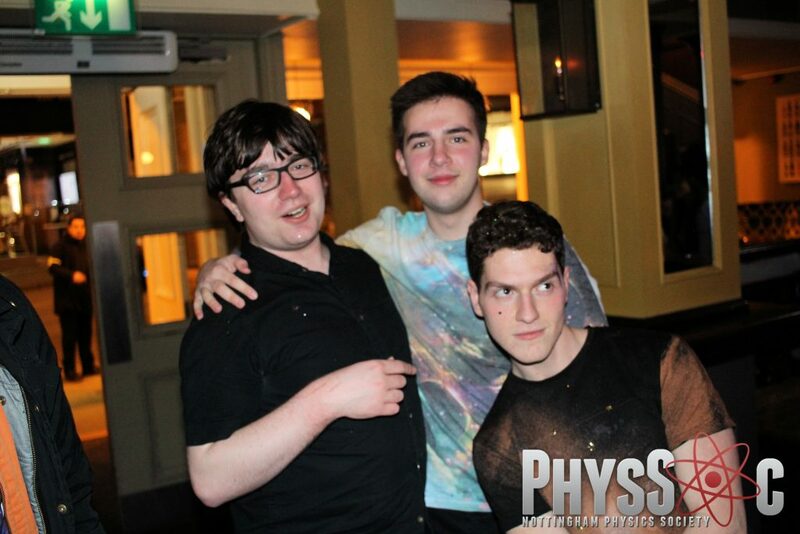 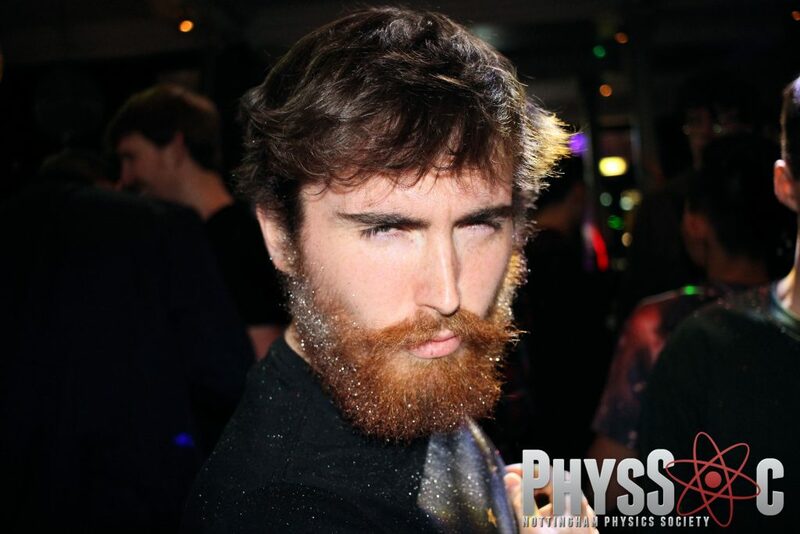 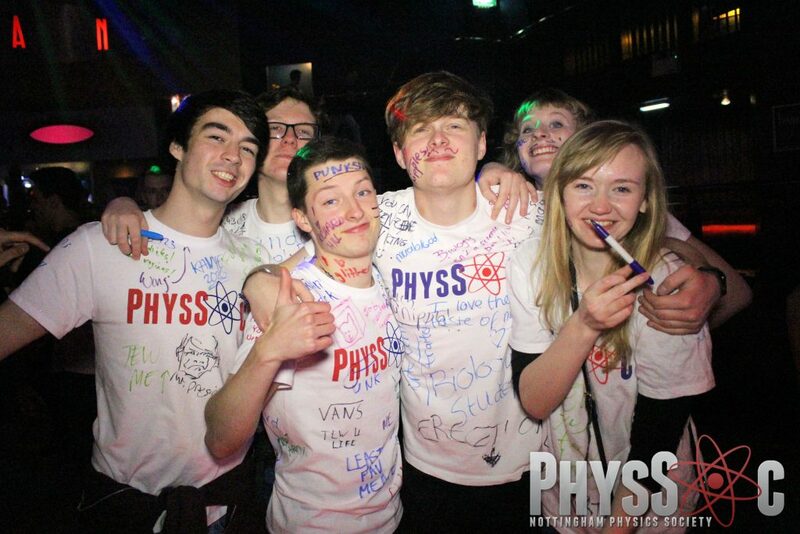 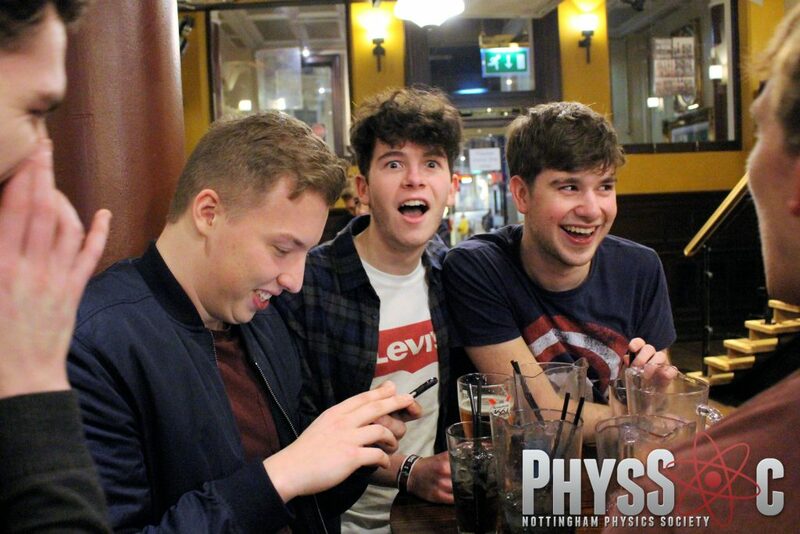 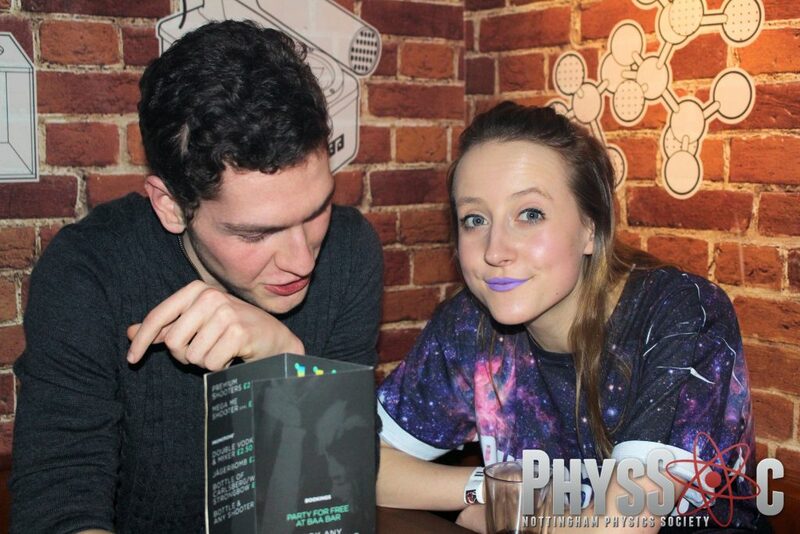 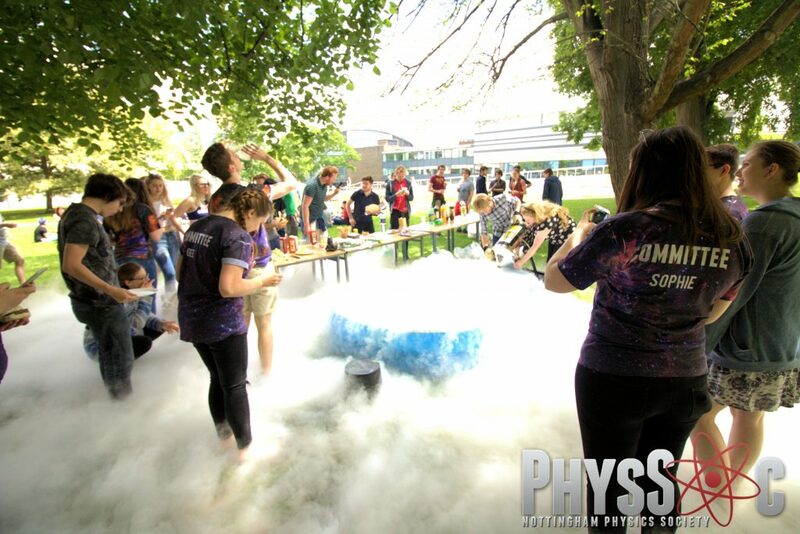 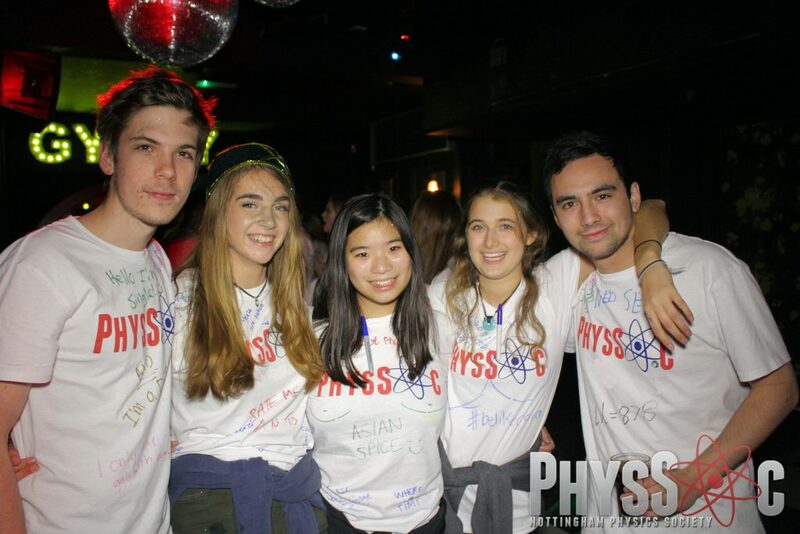 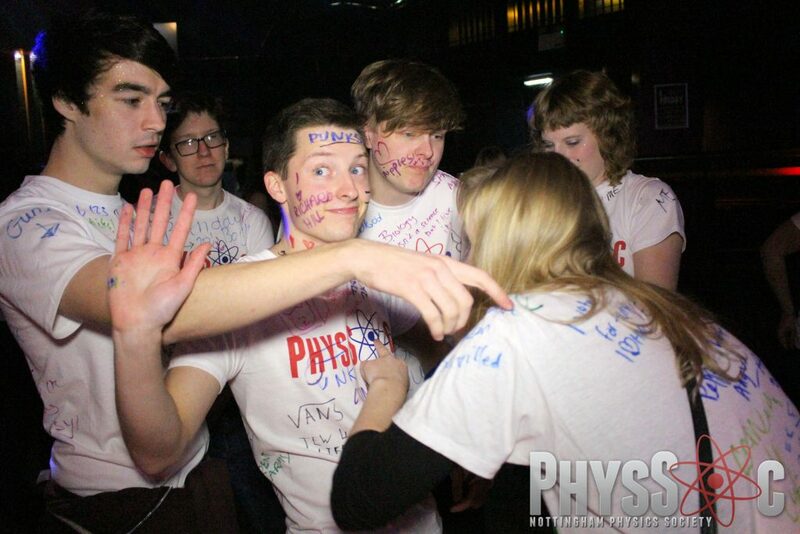 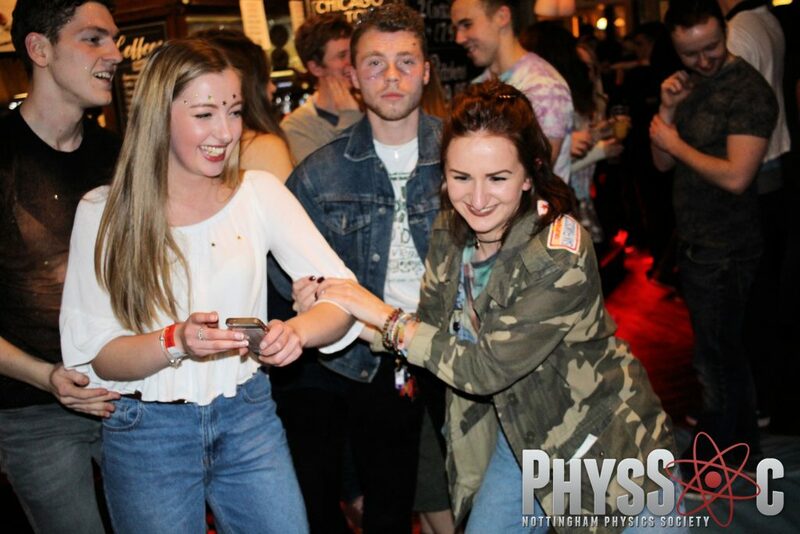 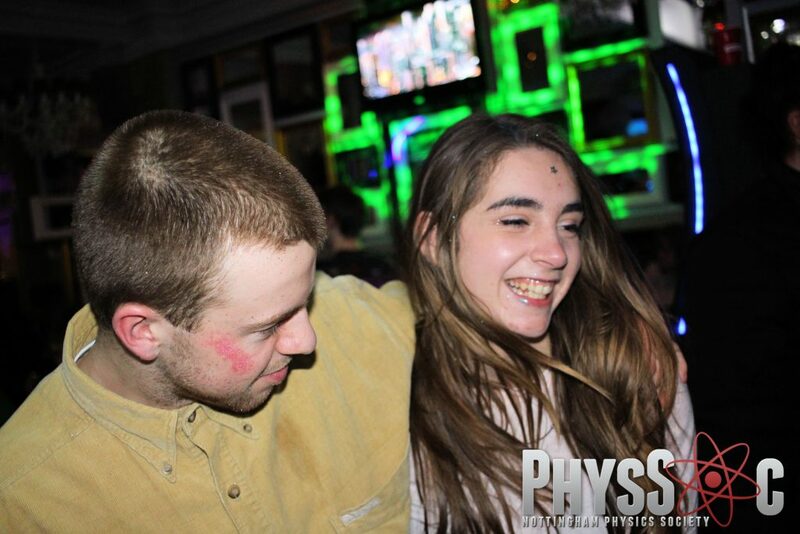 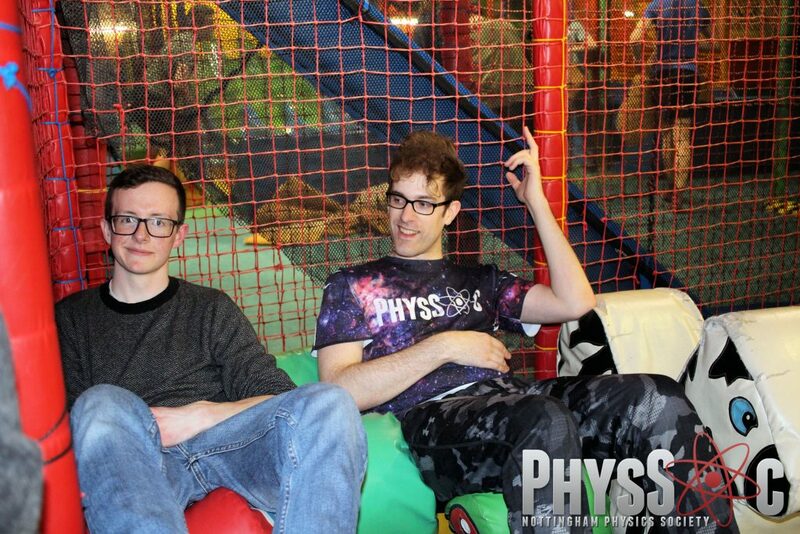 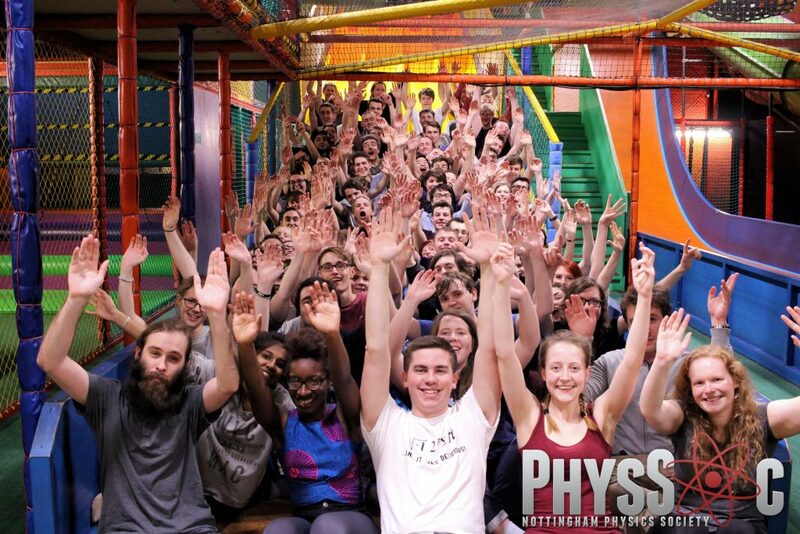 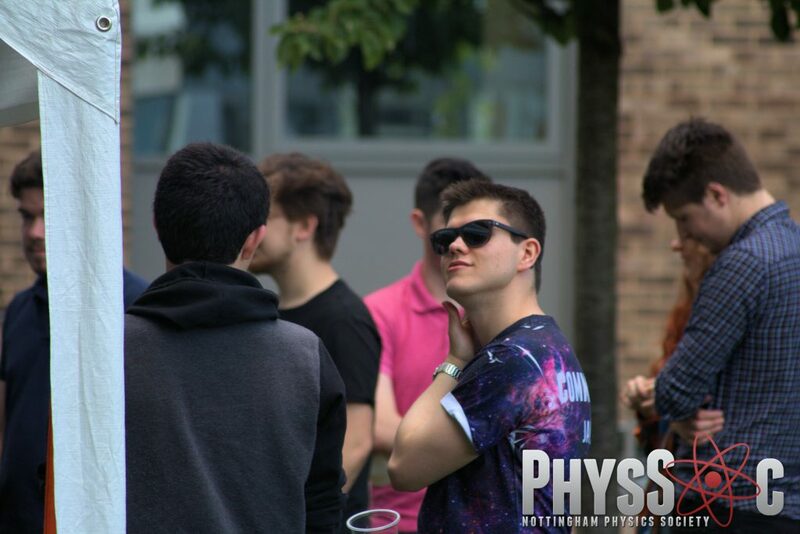 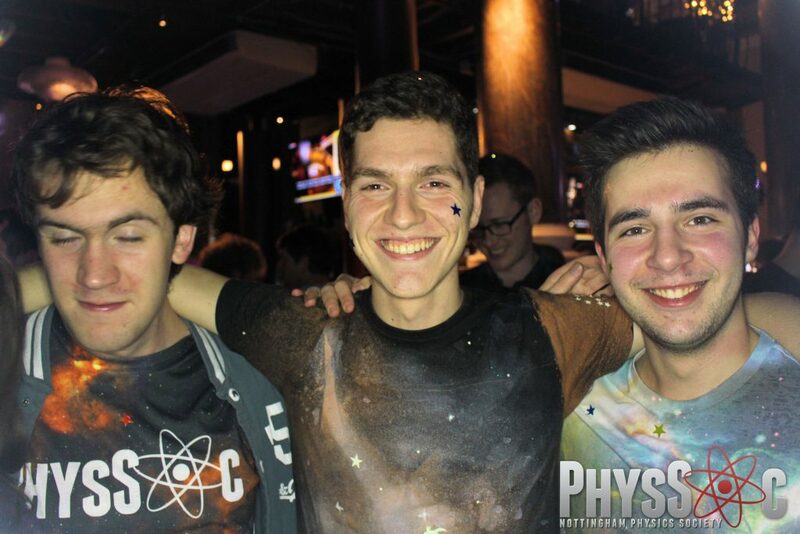 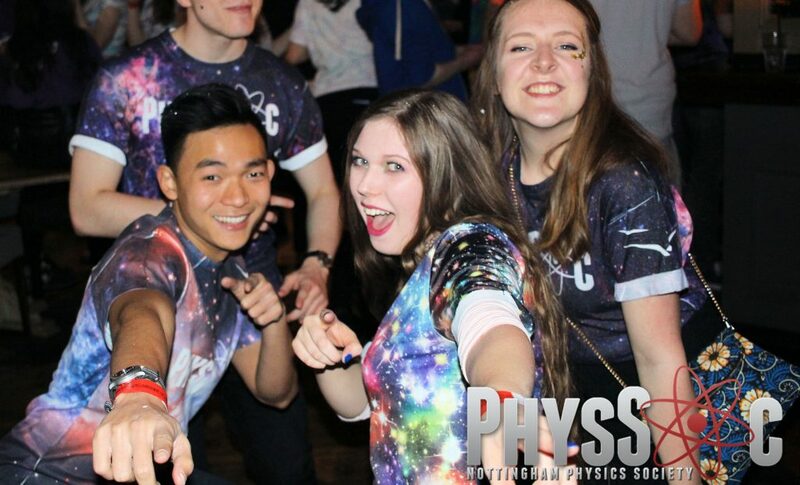 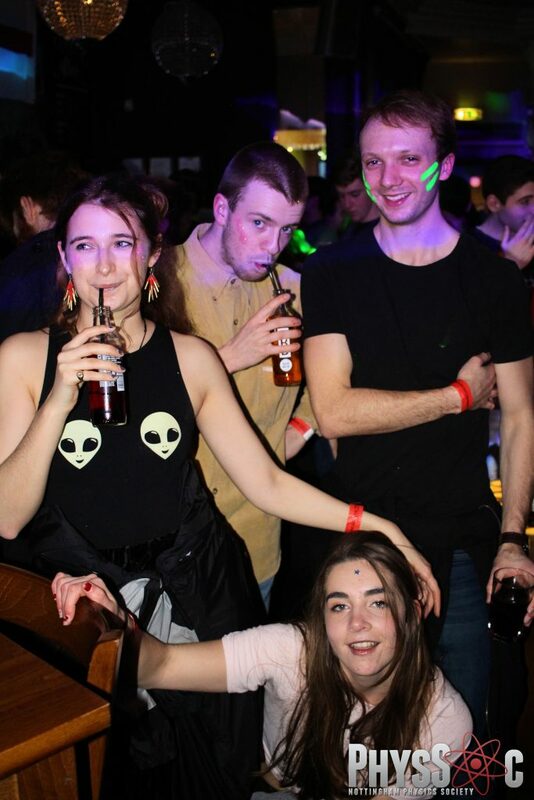 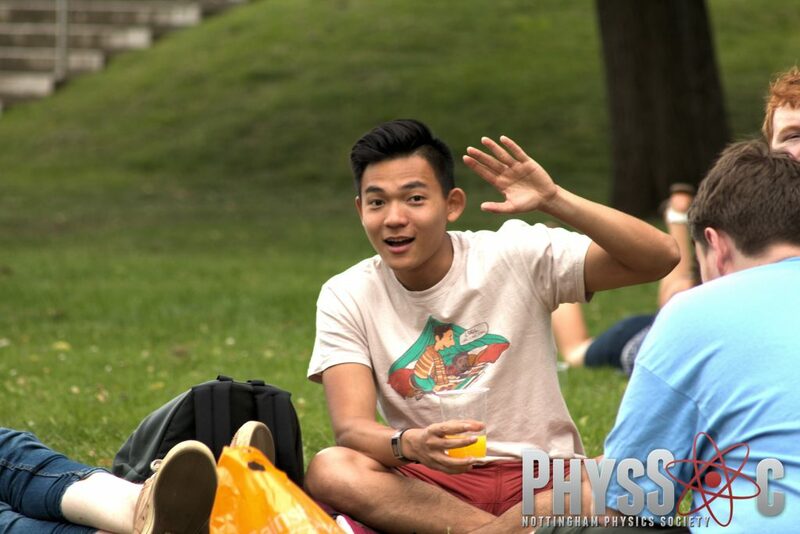 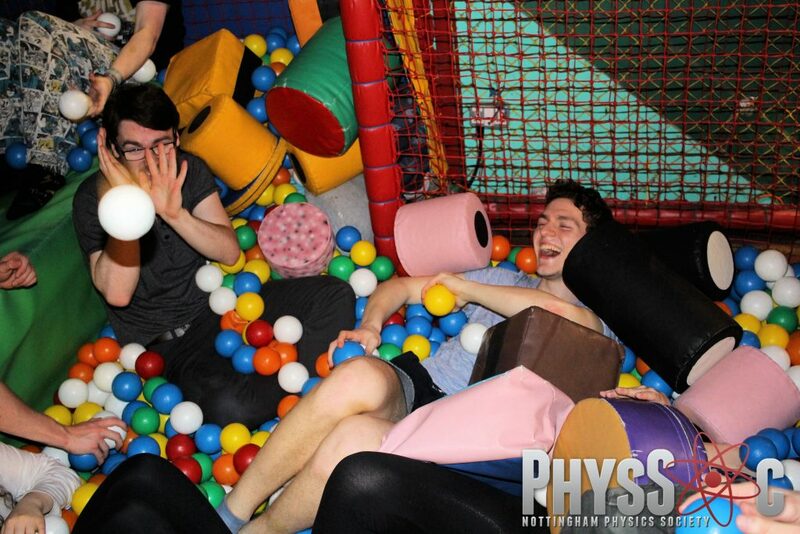 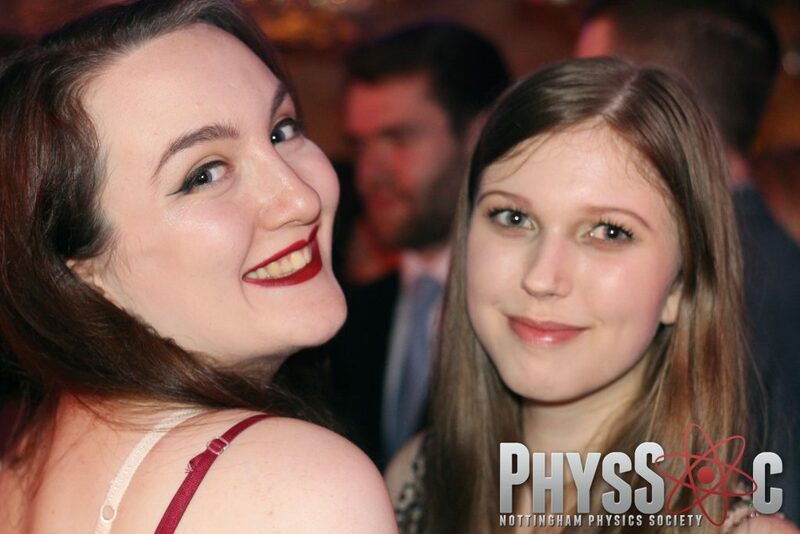 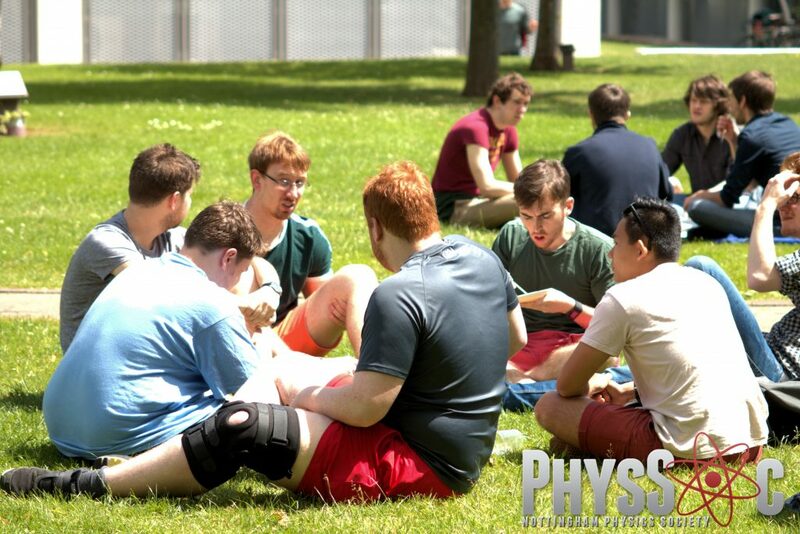 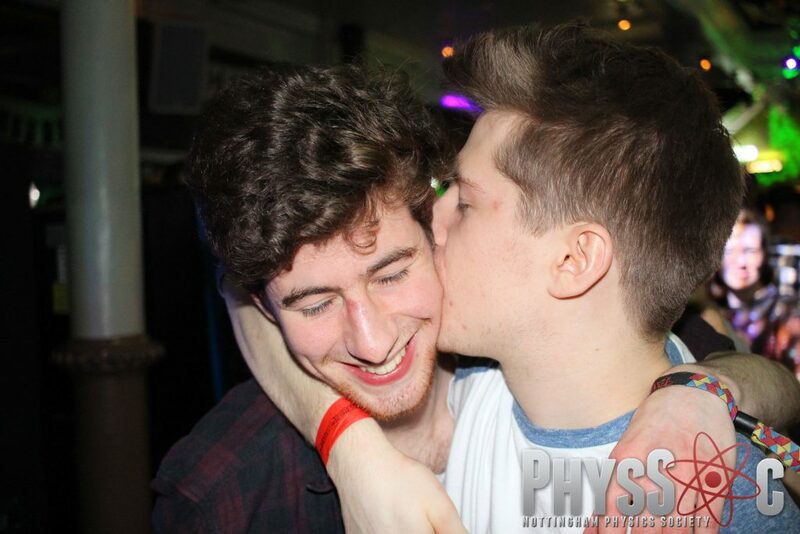 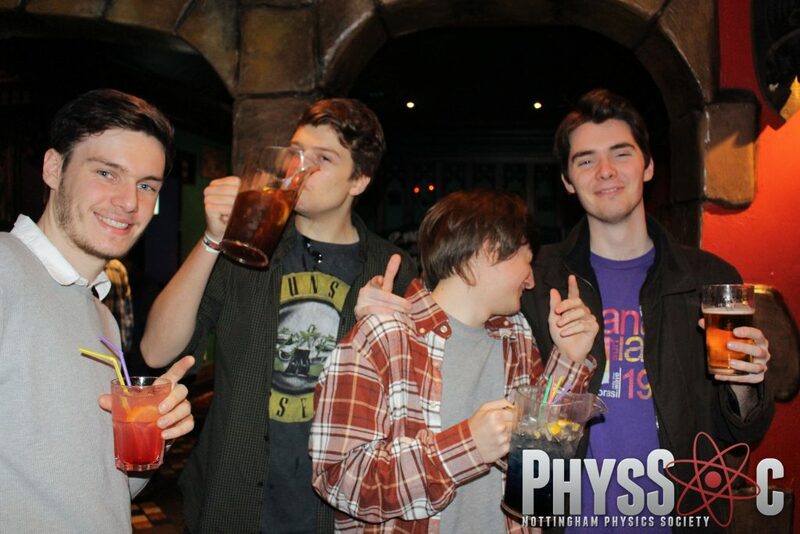 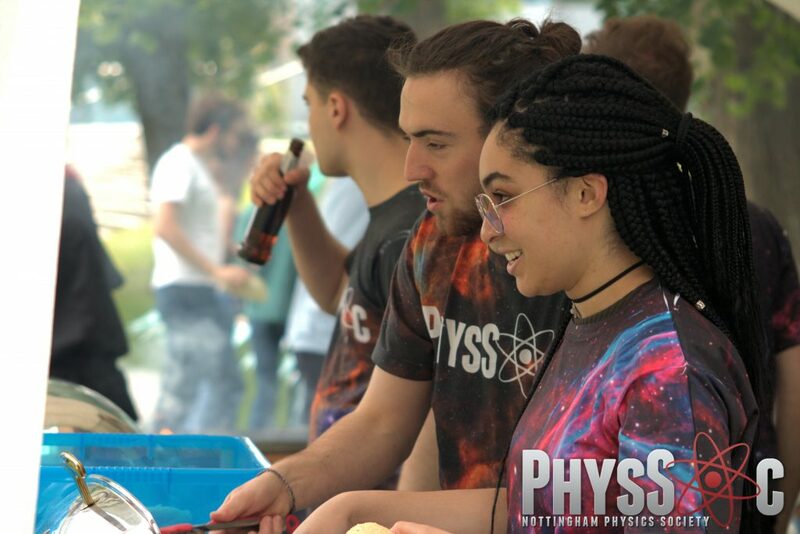 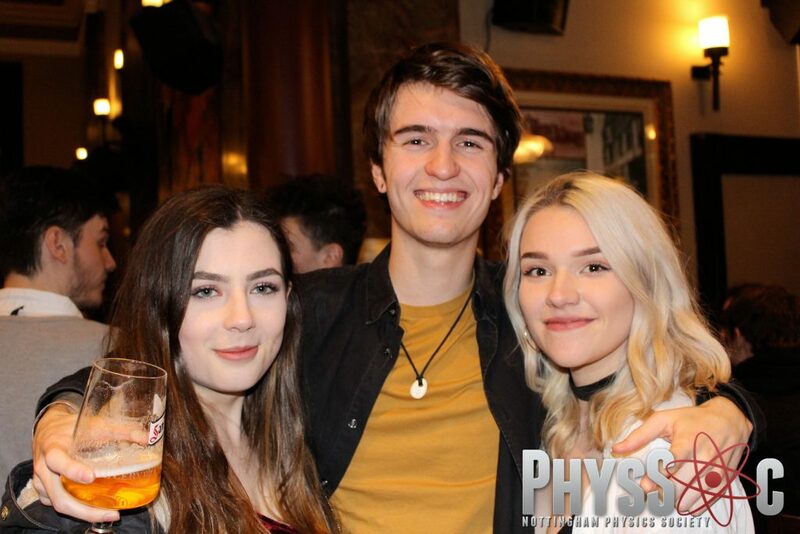 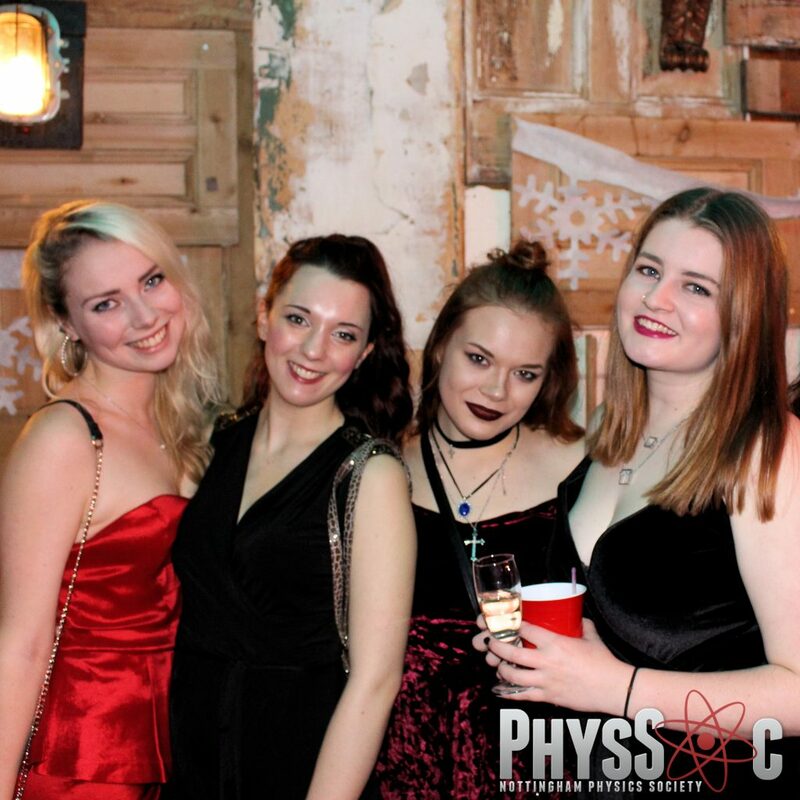 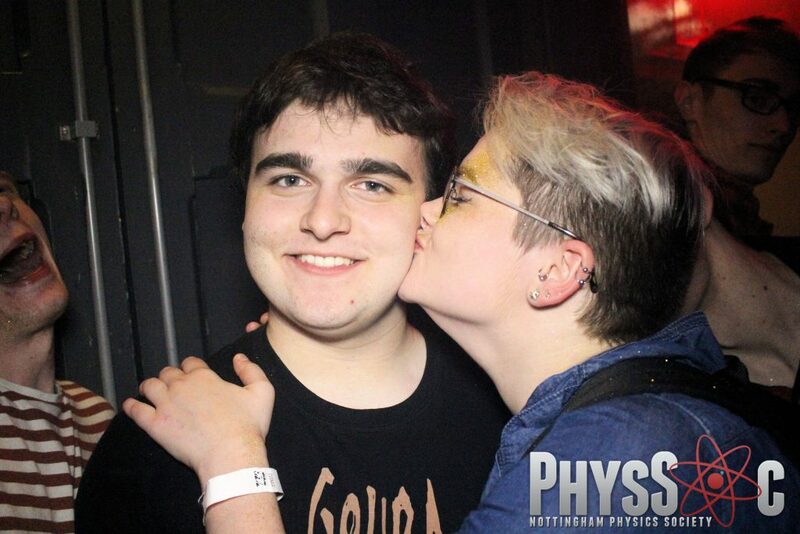 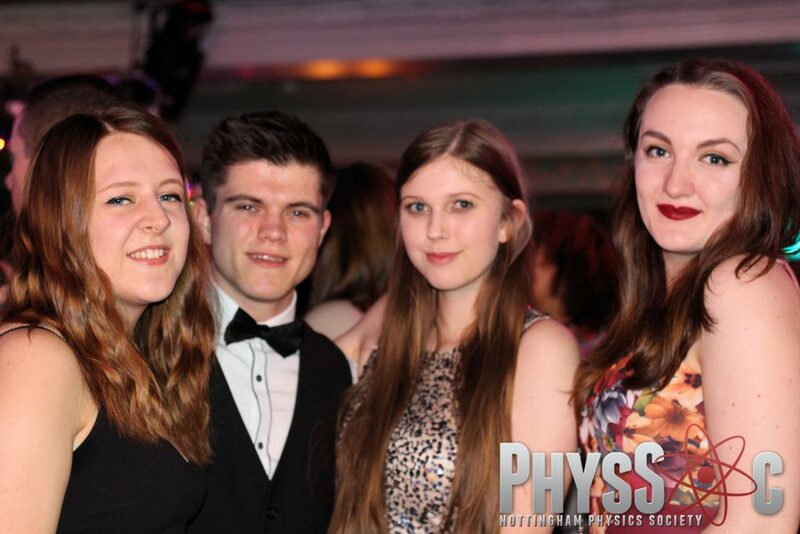 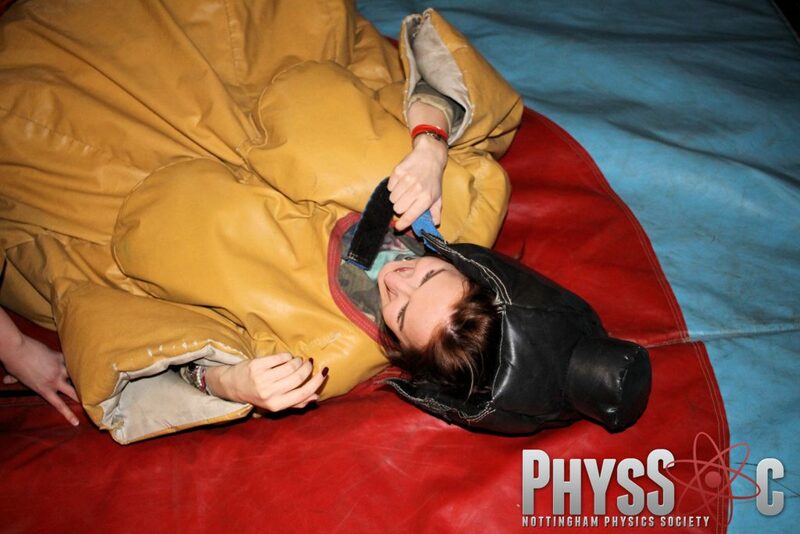 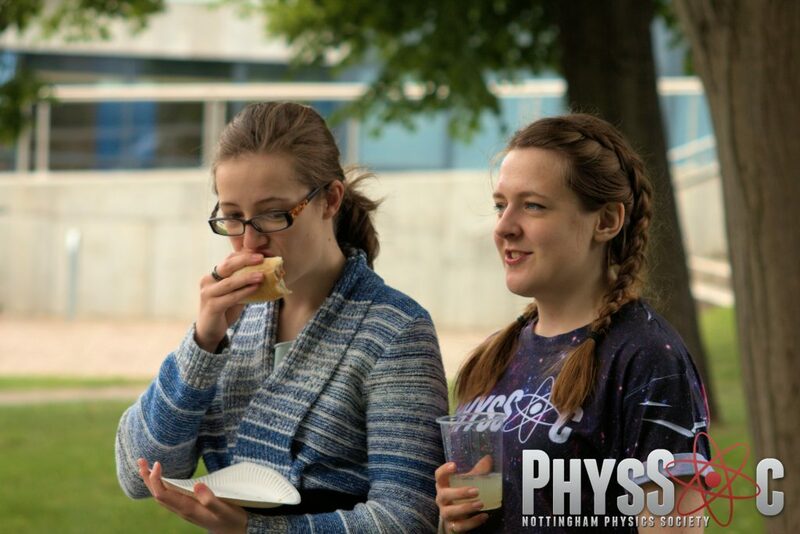 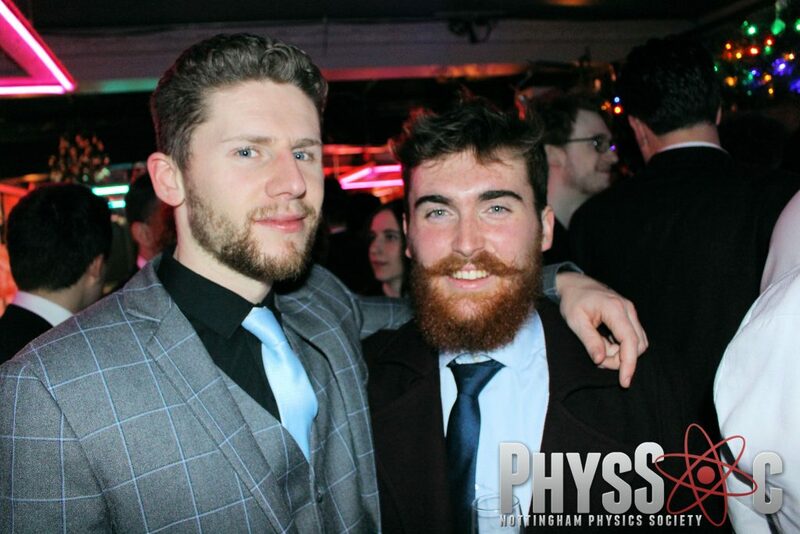 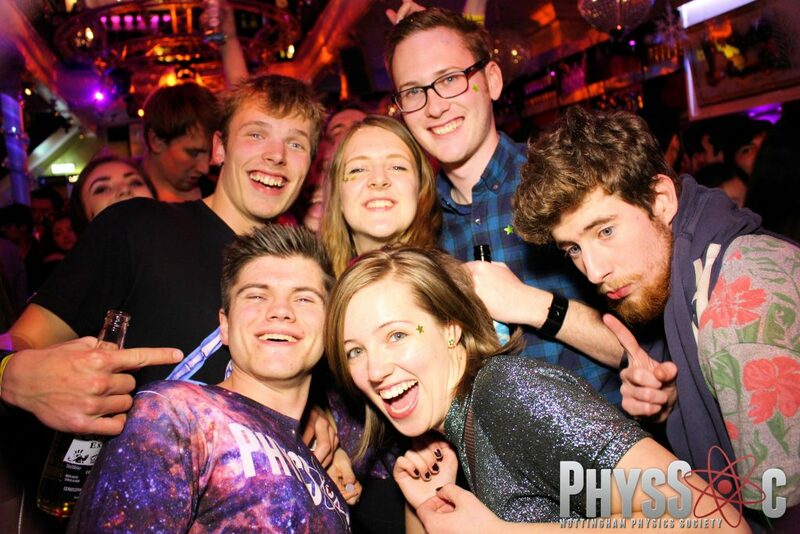 They hold many events throughout the year, giving physics students the space to relax and meet new people. 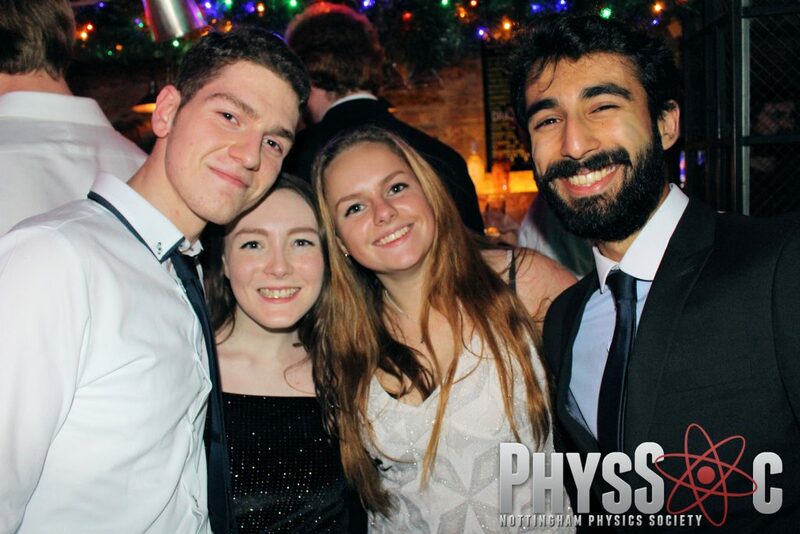 Here are a few of our favourites from 2016-17.